Thursday on Faith Matters hosts Kyle Reese, Senior Pastor at Hendricks Avenue Baptist Church and OneJax Executive Director Nancy Broner took a look at the role of faith-based groups in helping the less fortunate. 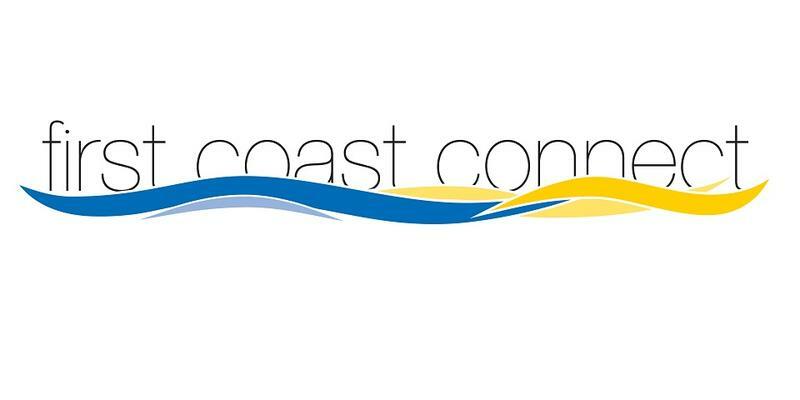 Thursday on First Coast Connect we talked about an upcoming OneJax Civil Discourse event with OneJax Director Nancy Broner and local philanthropist Laurie DeBow (01:12). Thursday on Faith Matters hosts Kyle Reese, Senior Pastor at Hendricks Avenue Baptist Church and Executive Director of OneJax Nancy Broner took a look at religion in the workplace. Thursday on Faith Matters on 89.9 WJCT host Kyle Reese, senior pastor of Hendricks Avenue Baptist Church and One Jax Executive Director Nancy Broner and their guests discussed the role of faith in mental health treatment. 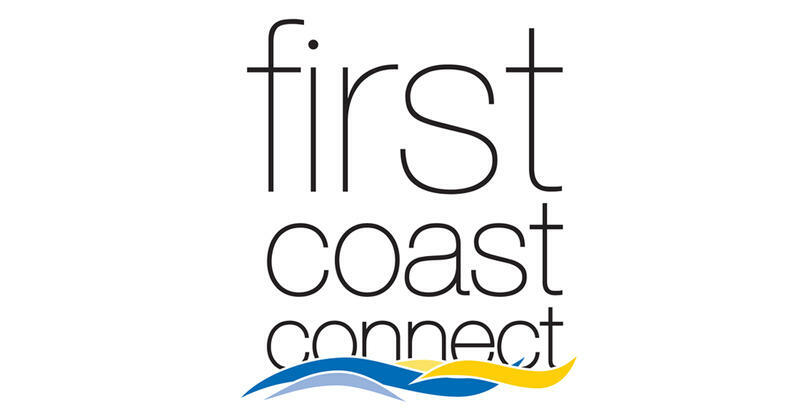 Monday on First Coast Connect we were joined by First Coast News reporter/producer Anne Schindler to talk about the documentary on the flooding from Hurricane Irma the station will air on Thanksgiving (01:09). Ahead of his appearance this week in Jacksonville we spoke with author and parenting expert David Thomas (24:55). We heard about this week’s 100th annual Interfaith Thanksgiving Gratitude Service with One Jax Executive Director Nancy Broner, Hendricks Avenue Baptist Church Pastor Kyle Reese and Rabbi Matt Cohen from Congregation Ahavath Chesed - The Temple (35:44). Cole Pepper talked about wild win by the Jaguars on Sunday and big changes on the college football front moving towards the College Football Playoff (46:00). Tuesday on First Coast Connect, we spoke with “born-again” Christian turned gay atheist and author Chris Stedman. He is appearing Tuesday evening in Jacksonville on behalf of One Voice (01:20). The latest Moveable Feast segment featured westside cake makers Rummies and Yummies (32:28). Ahead of its annual Clinical Town Hall at the University of North Florida we spoke with Humana executive Laura Nolan and vice-president Dr. John Montgomery (38:23). Big Brothers Big Sisters of Northeast Florida CEO Sara Alford told us about the group’s Margarita J’Ville fundraiser and tribute to former CEO, the late Warren Grymes. (46:00). Wednesday on First Coast Connect, we spoke with former State Representative and CEO of Agape Community Health Center Mia Jones about the bipartisan health care proposal announced Tuesday in Washington (01:10). OneJax speaker Dr. Carolyn Lukensmeyer discussed what can be done to reduce political dysfunction and incivility in our political system (29:28). To commemorate Breast Cancer Awareness Month we spoke with Mayo Clinic oncologist and breast cancer survivor Dr. Dawn Mussallem (37:40). Our tech guru Ray Hollister told us about the dangers of new computer attack that affects Wi-Fi networks (44:00). On the most recent “Faith Matters” hosts Nancy Broner, Executive Director of the OneJax Institute at the University of North Florida and Kyle Reese, board member of OneJax and senior pastor of Hendricks Avenue Baptist Church how the interaction with natural resources can be discussed as a matter of faith. They said most people of faith have an appreciation for interacting with nature. They were joined by Florida Times-Union columnist Mark Woods, author of the book ”Lassoing the Sun; A year in America’s National Parks,” and Quinton White, Executive Director of the Marine Science Research Institute and Professor of Biology and Marine Science at Jacksonville University. A group of local faith leaders also joined the conversation; Rev. Tom Walker Pastor and Head of Staff at Palms Presbyterian Church at Jacksonville Beach; Pastor Phillip Baber with the Unitarian Universalist Church and Adah Shair, Structural Engineer for HDR Inc. and former Interfaith Youth Core Coach at the University of North Florida. Monday on “First Coast Connect” we spoke with Save Guana Now co-founders Nicole Crosby and Gary Coulliette, who are fighting against a development next to the Guana Preserve named The Outpost. We heard about Thursday’s OneJax Humanitarian Awards with Executive Director Nancy Bronner and Audrey Moran, Senior Vice President with Baptist Health who will emcee the event. This month’s First Coast Success featured Florida Blue’s Darnell Smith. We heard about Dining Out for Life with North Florida AIDS Network Executive Director Donna Fuchs and spokesman Action News Traffic Derrick Odom. Cole Pepper talked about the week’s sports news. Thursday on “Faith Matters,” our quarterly program that addresses issues through a faith perspective, hosts Kyle Reese from Hendricks Avenue Baptist Church and Nancy Bronner, executive director of OneJax, discussed death with dignity. 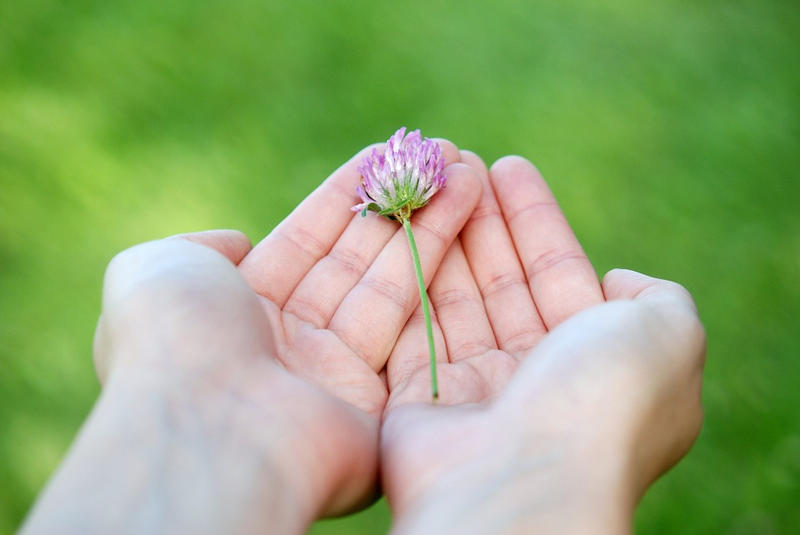 National healthcare organizations increasingly support medical aid in dying and reject the terms “suicide” and “assisted suicide” to describe it. The national debate is growing, and six states have now made it legal for doctors to help terminally ill patients end their lives. Fifteen additional states are considering similar legislation. As the debate continues about expanding the Human Rights Ordinance in Jacksonville to include protections for Lesbian, Gay, Bisexual and Transgender citizens, what role should faith play in the conversation? That was the topic Thursday of “Faith Matters,” which is WJCT’s quarterly program taking a closer look at today’s issues through the lens of faith. In 2012, an expanded Human Rights Ordinance, which included protections for the LGBT community, went before the Jacksonville City Council. The ordinance divided the faith community. It wound up narrowly failing. A group of 60 Jacksonville teens are graduating today from a program celebrating their differences. The University of North Florida’s OneJax Institute holds the summer program called Metrotown, which exposes students to different perspectives. April 12 is the day set aside as Equal Pay Day. It’s the day that marks how far into the year women on average have to work to catch up with men's earnings from the previous year. Despite years of calls for change, the gender pay gap remains in place in the American workplace. The American Association of University Women (AAUW) is a national leader in the quest for equal pay for equal work. We speak with Lisa Maatz, vice president of government relations for AAUW, about their new researching concerning the gender pay gap. Legislation is moving ahead in Tallahassee that would allow concealed firearms on the state’s college campuses. This as a new poll finds the majority of Floridians oppose allowing students to carry weapons on campus. Supporters of the bill argue it would make colleges safer, while opponents question the need to allow weapons in the already stress-filled college environment. UNF's OneJax Institute will examine gun control and gun rights issues this week in the latest edition of their Civil Discourse series of panel discussions. We preview that forum with UNF President John Delaney and Cord Byrd, local attorney and NRA representative.